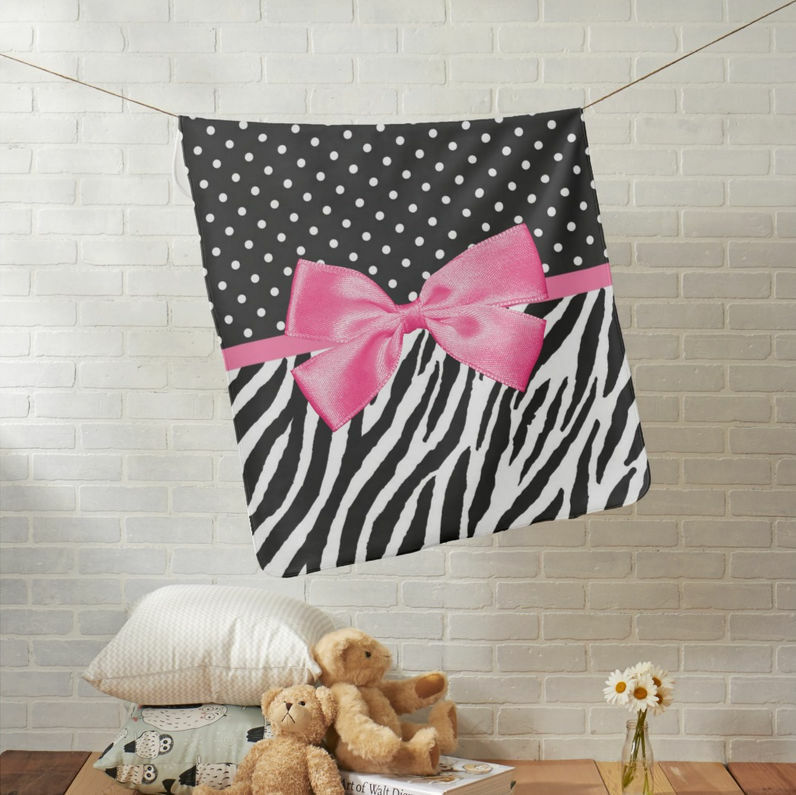 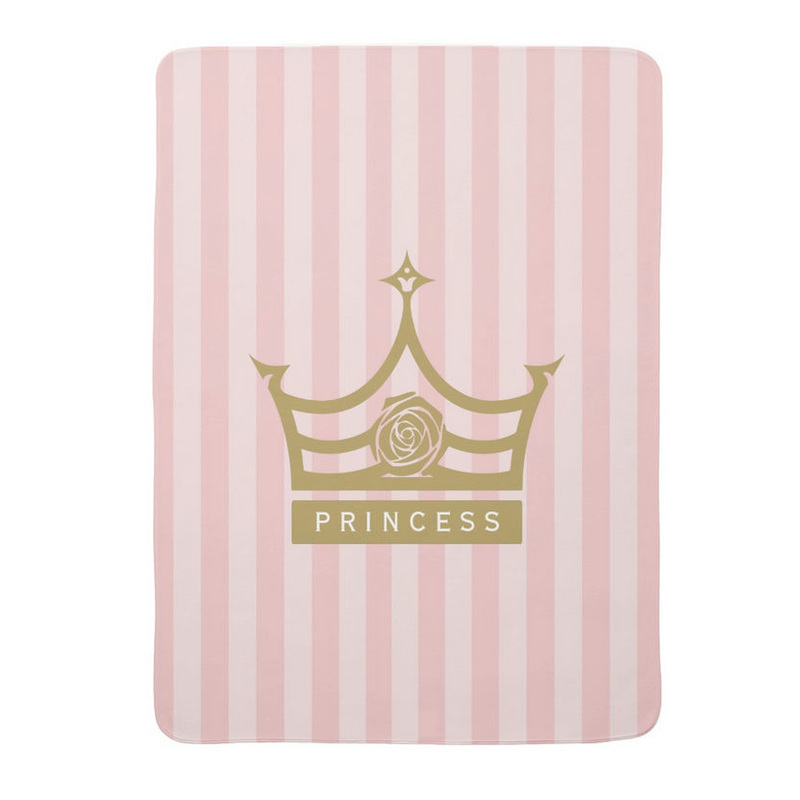 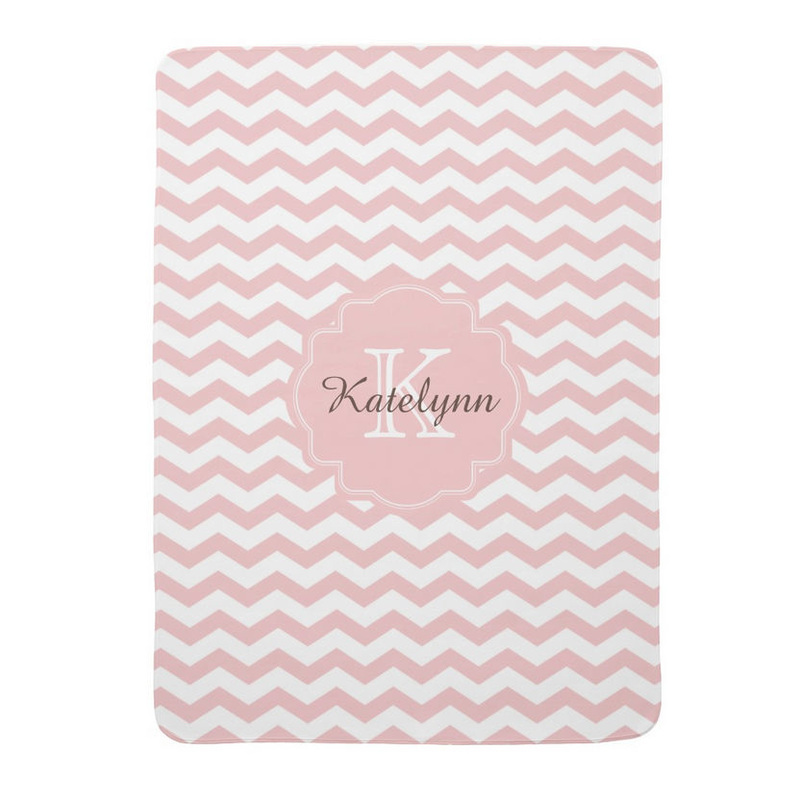 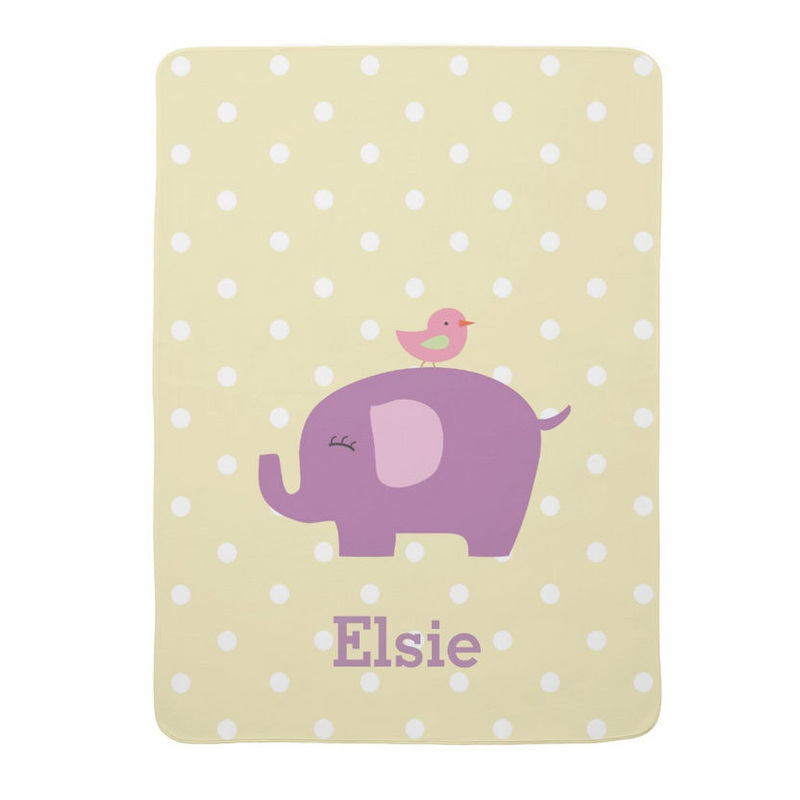 Keep your baby girl in fashion with this soft and snuggly baby blanket. 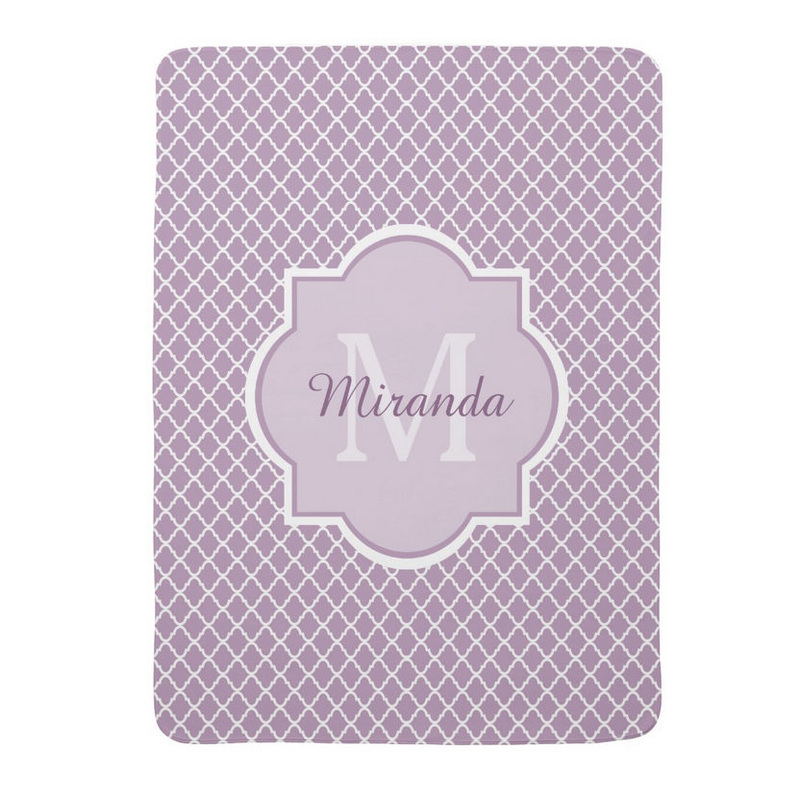 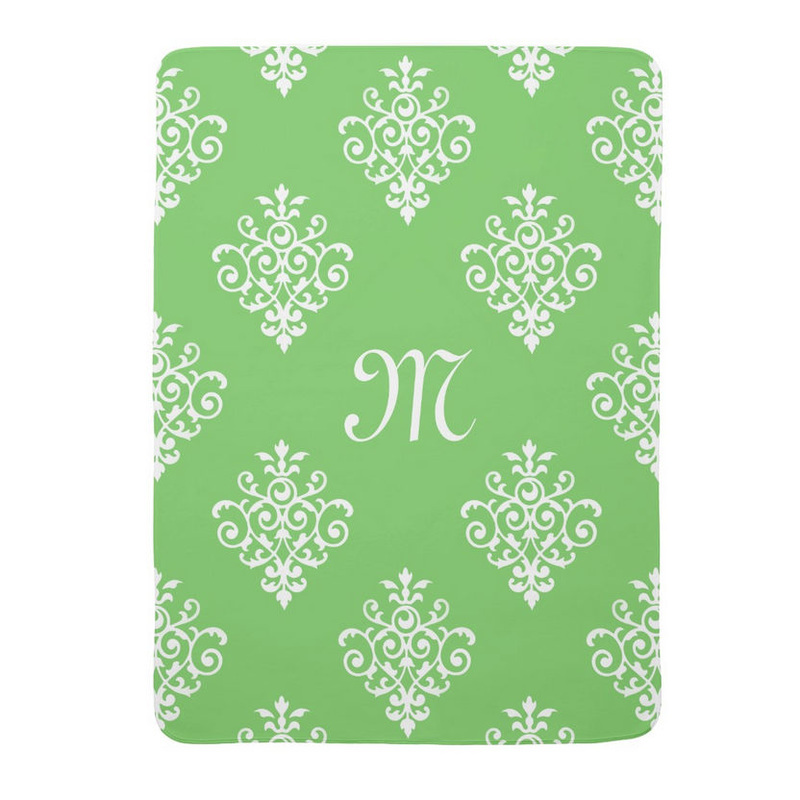 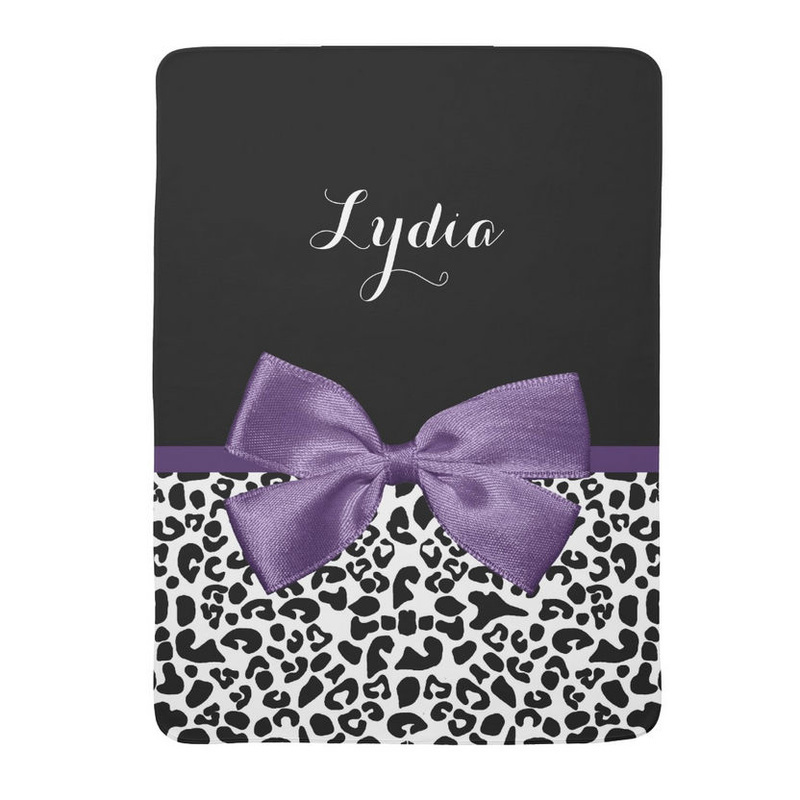 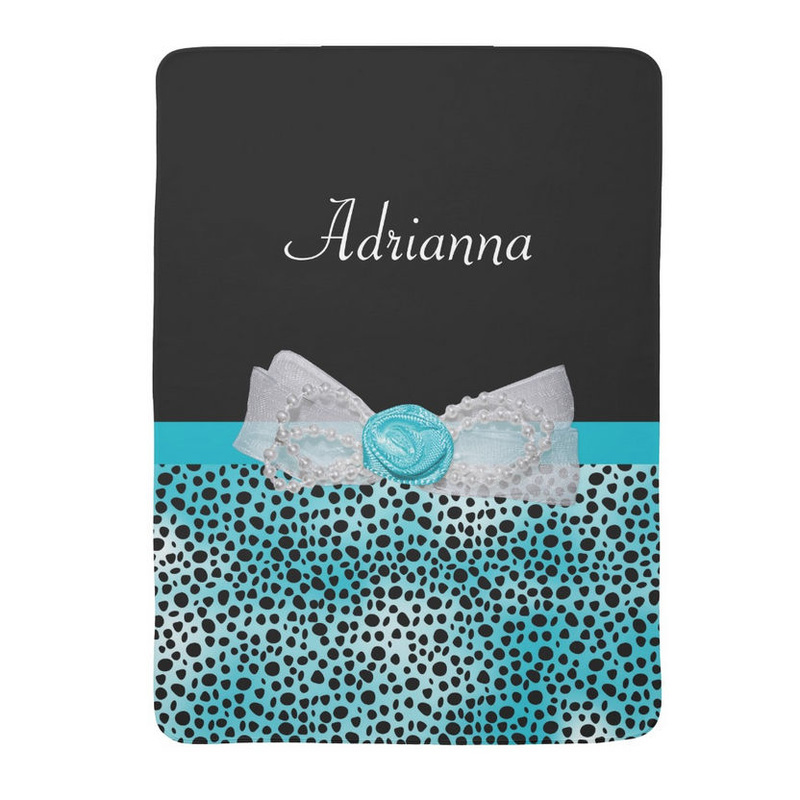 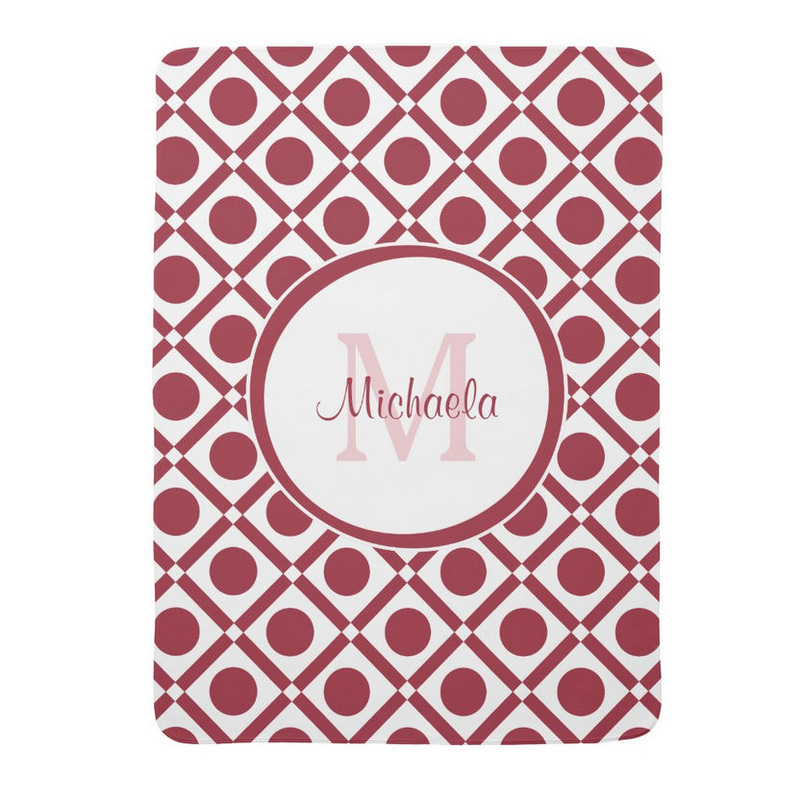 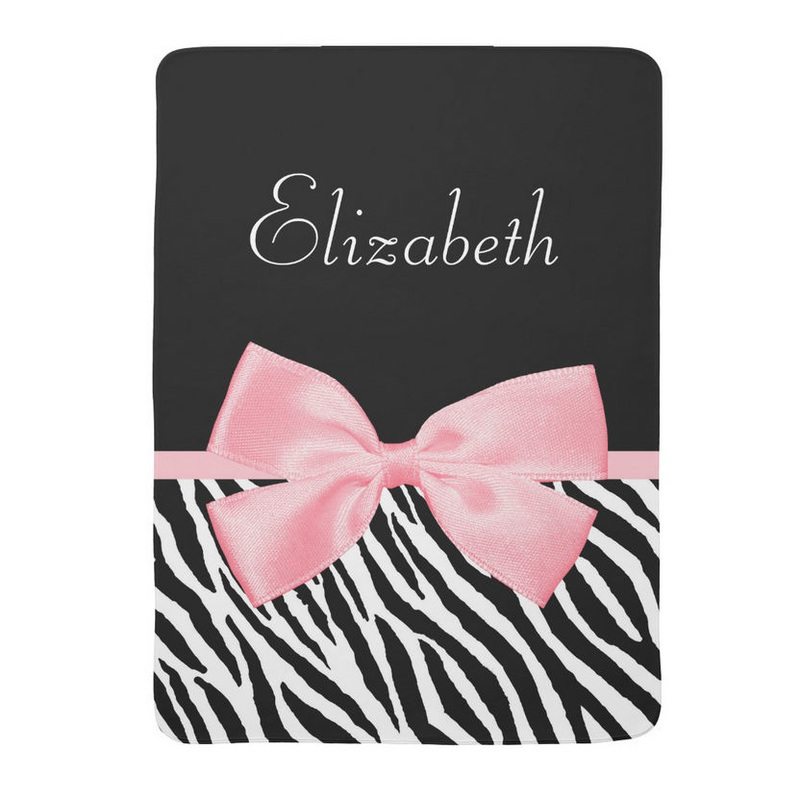 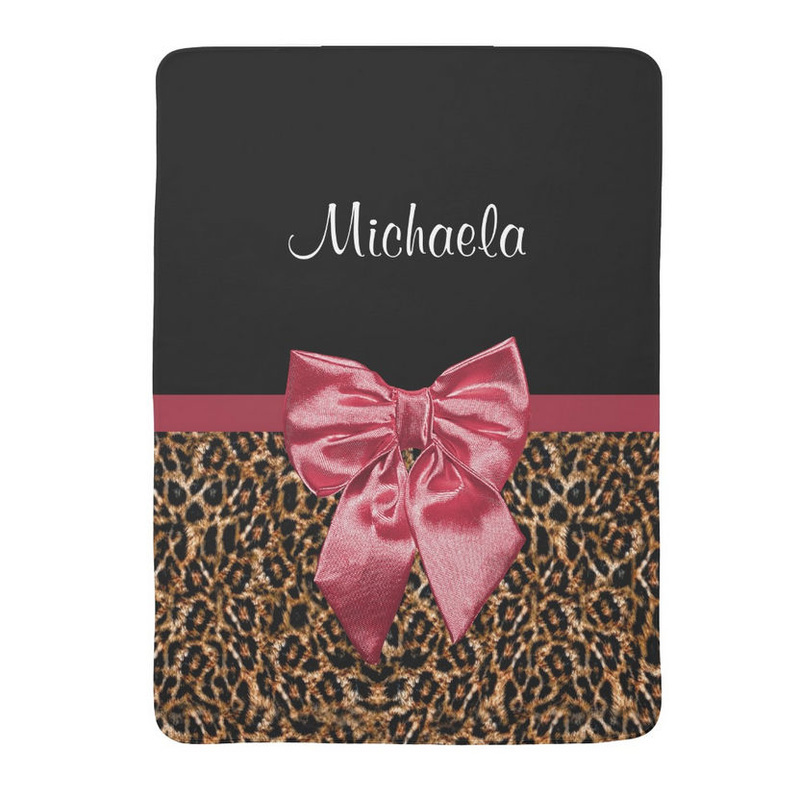 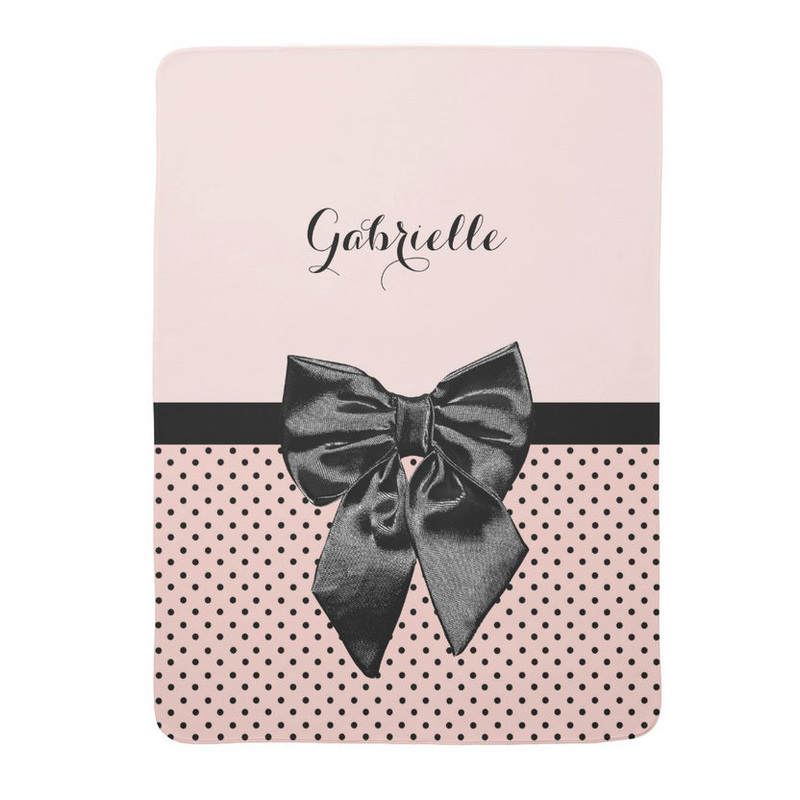 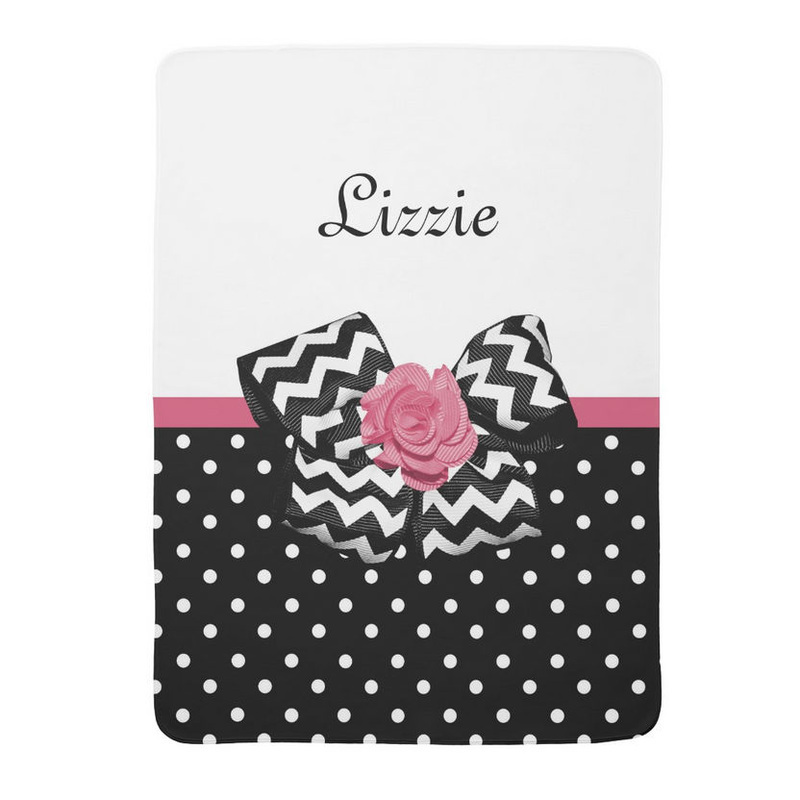 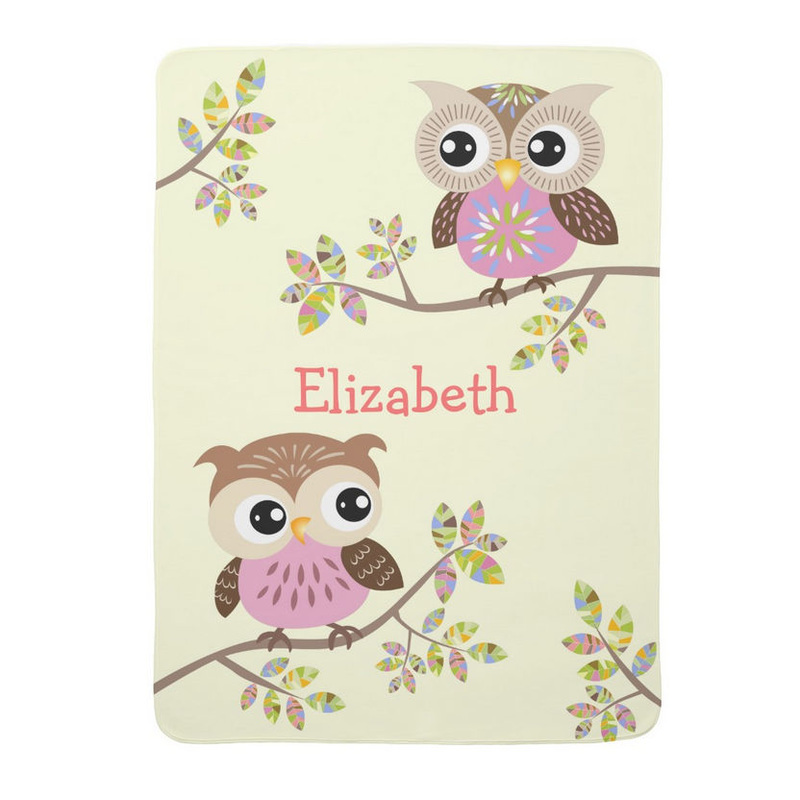 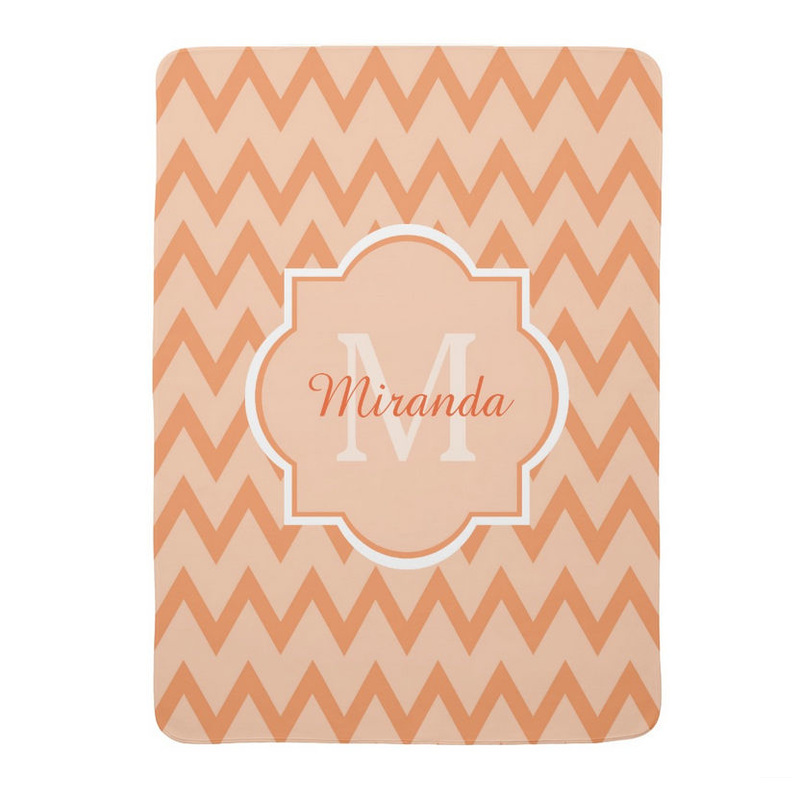 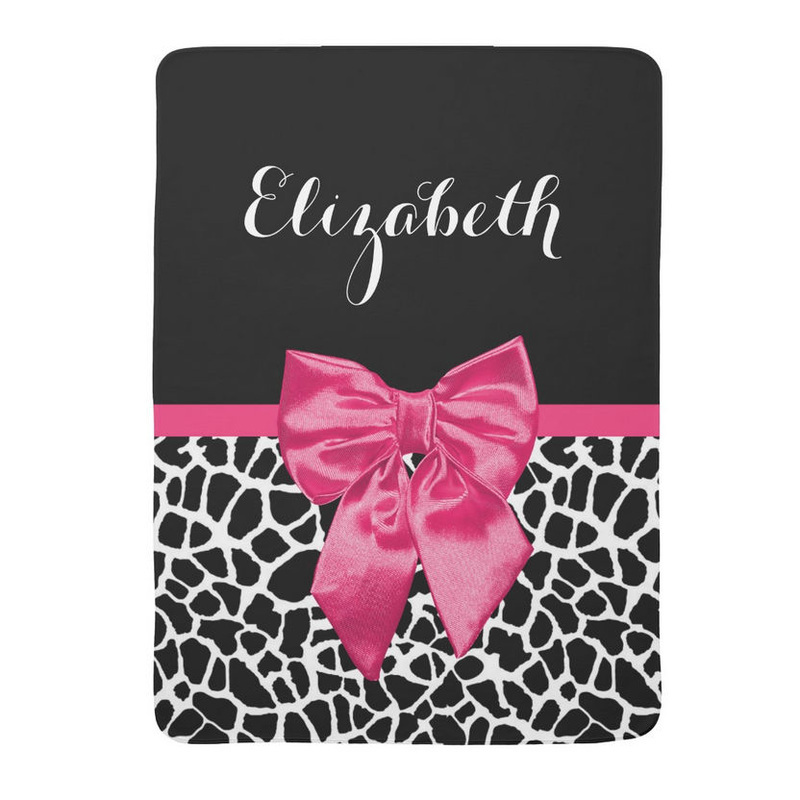 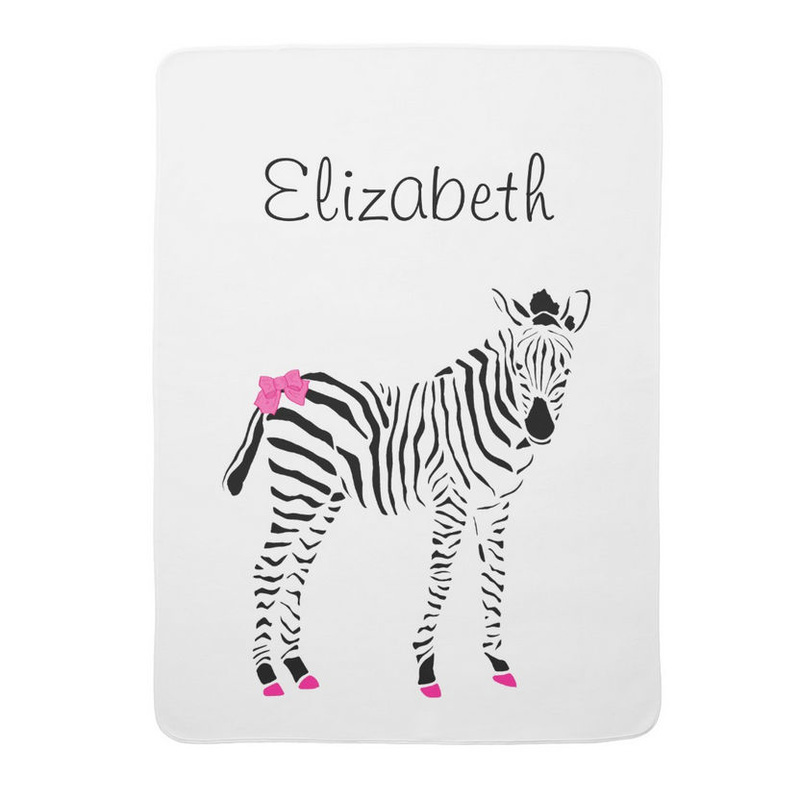 Personalize by adding her name or monogram printed in full color baby safe ink. 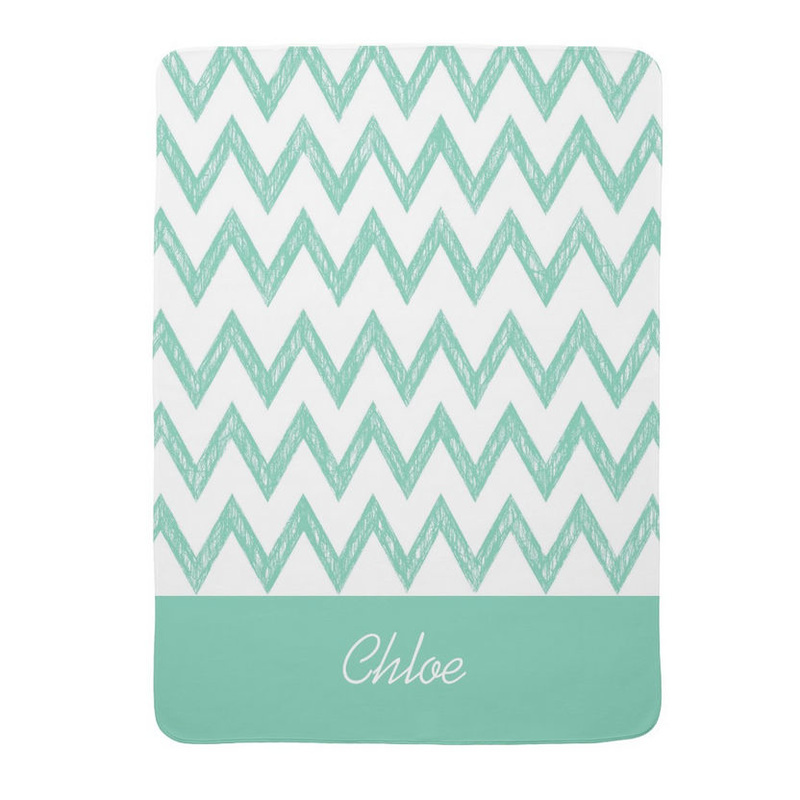 These trendy and stylish 29''x39'' stroller blankets made of 100% polyester fleece are machine washable on gentle cycle, and are dryer safe, best dried on the low heat tumble dry setting.